Dr. Christina has been practicing dentistry for 23 years. She graduated from University of Pacific Dental School in 1992. She was born and raised in Oakdale and knew she wanted to open a practice here in her hometown since she was a little girl. Christina has been married to her husband Matt for 24 years and they have 4 children named Jacob, Jonah, Hannah, & Sophia. She enjoys spending time with her family, skiing, and riding her horses. 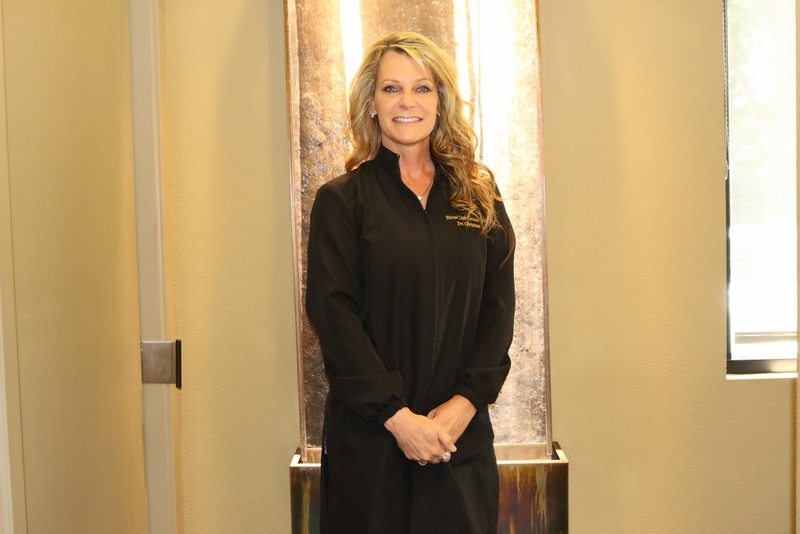 Christina is passionate about providing the utmost care for her patients and creating beautiful smiles!